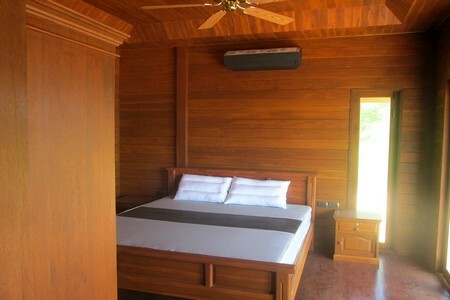 Discounted 2 million THB - NOW ONLY 16,000,000 THB. 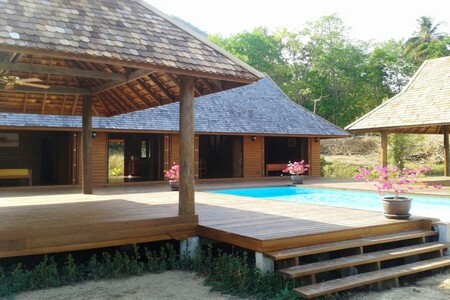 This amazing luxury teakwood pool villa is brand new and located just a few steps from the beach across the road at Koh Yao Noi. 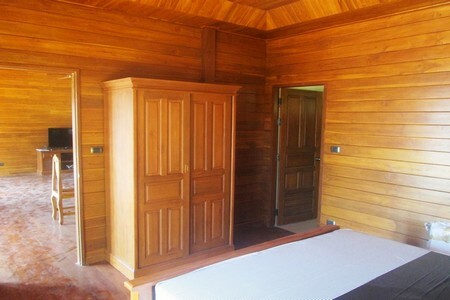 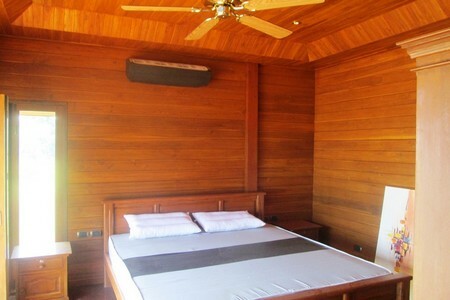 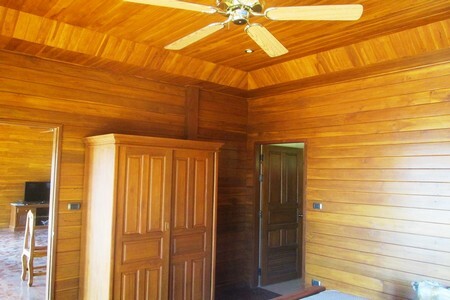 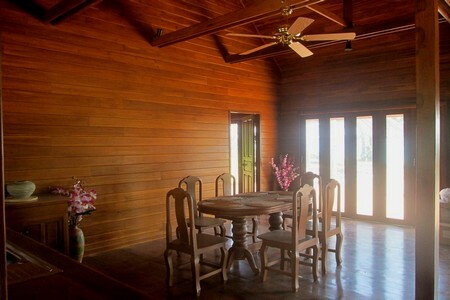 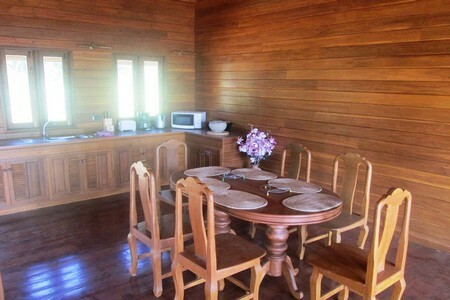 The villa comes fully furnished with air cons and sits on 1,300 sq.m. 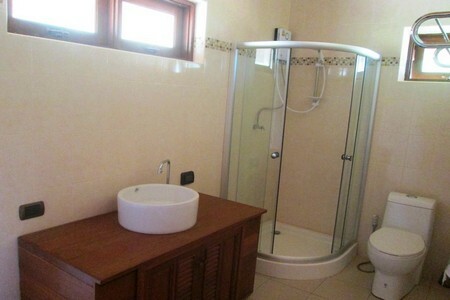 land with private swimming pool and 2 salas and large terraces at both the front and the rear. 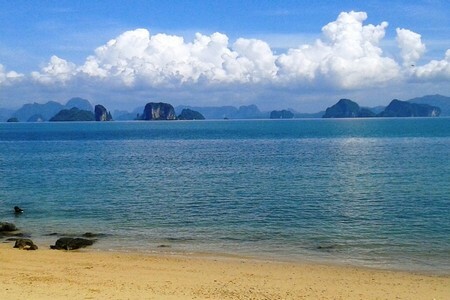 You get a stunning view to the beach and the sea and the magnificient famous limestone cliffs and islands. 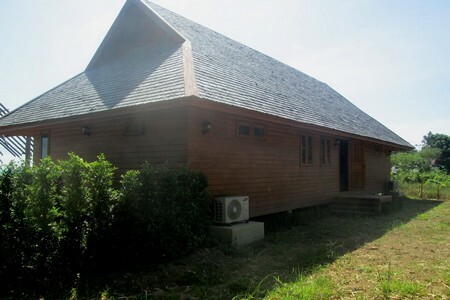 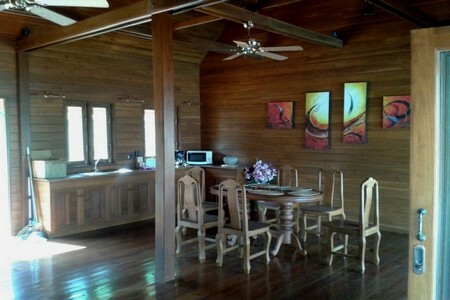 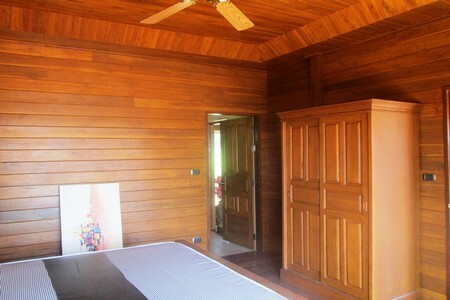 Located close to restaurants and shopping facilities and just a short distance from the ferry to Krabi. 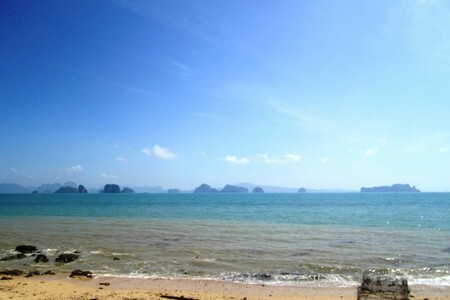 Koh Yao Noi is a small tropical dream island for those who want to relax in peace. 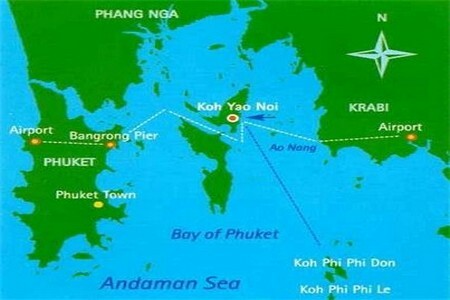 30 minutes by speed boat to Ao Nang and 20 minutes to Tha Lane bay. 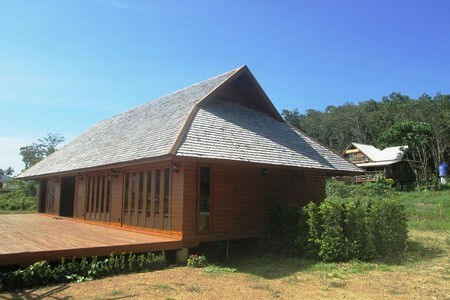 40 minutes to Phuket.